Wow, very affordable CAD-Software. It is easy to use and there is a huge range of extension modules available, so you pay just for what u need. 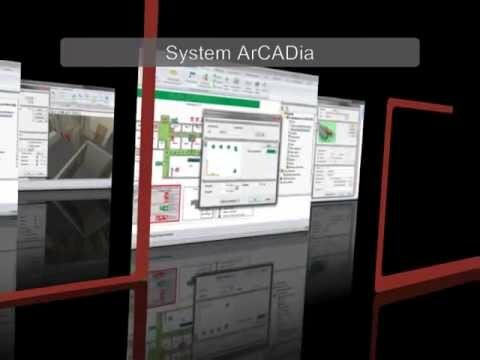 I've found ArCAdia 10 an excellent .dwg alternative. Great functionality at an unbeatable price. The expansion modules allow you to get the features you need and not waste on excess capacity. I was surprised to find how intuitive the program was while its complexity allowed me to do what I needed and more. It’s great that all the different installations ( electric, sewage, water, etc.